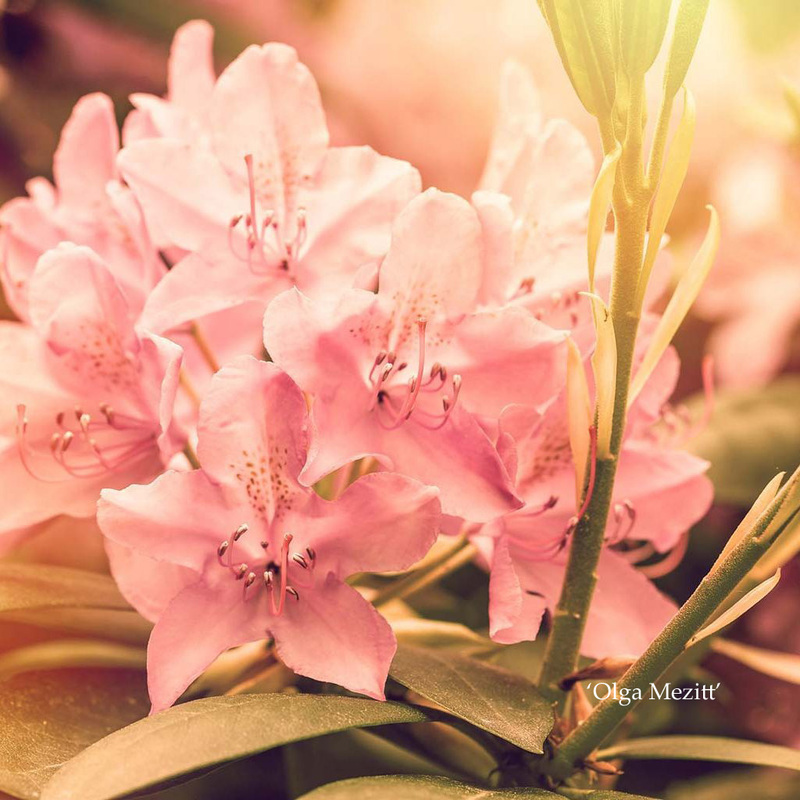 Rhododendrons are a knockout addition to any garden. 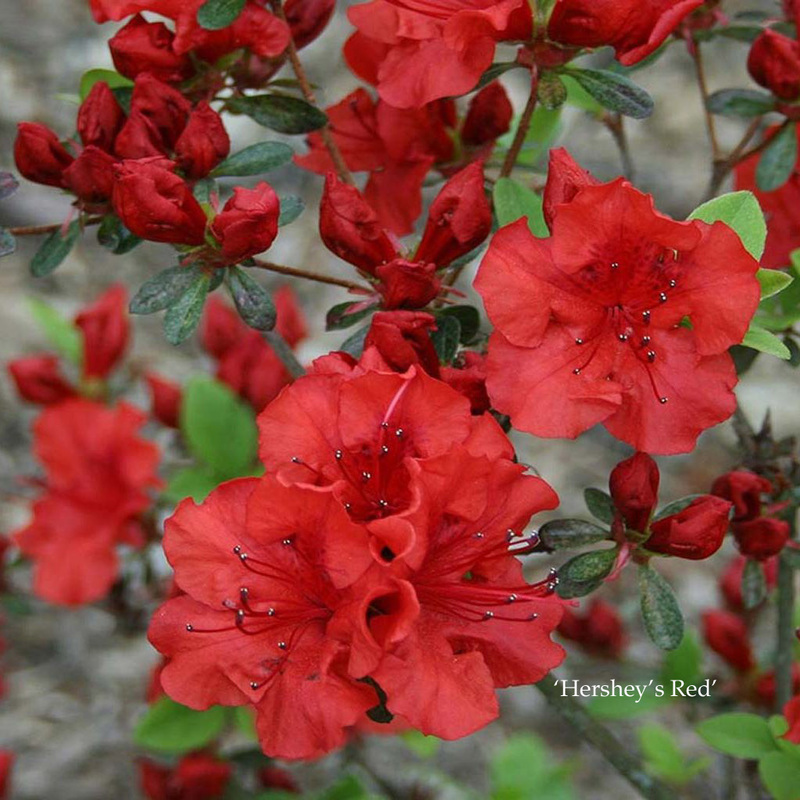 These fast-growing shrubs flaunt a solid mass of color and beauty that’s nothing short of eye-popping. Native: Rhododendron macrophyllum is a large-leaved species of Rhododendron native to the Pacific Coast of North America. It is the state flower of Washington and we are proud to offer many different varieties at the Nursery. 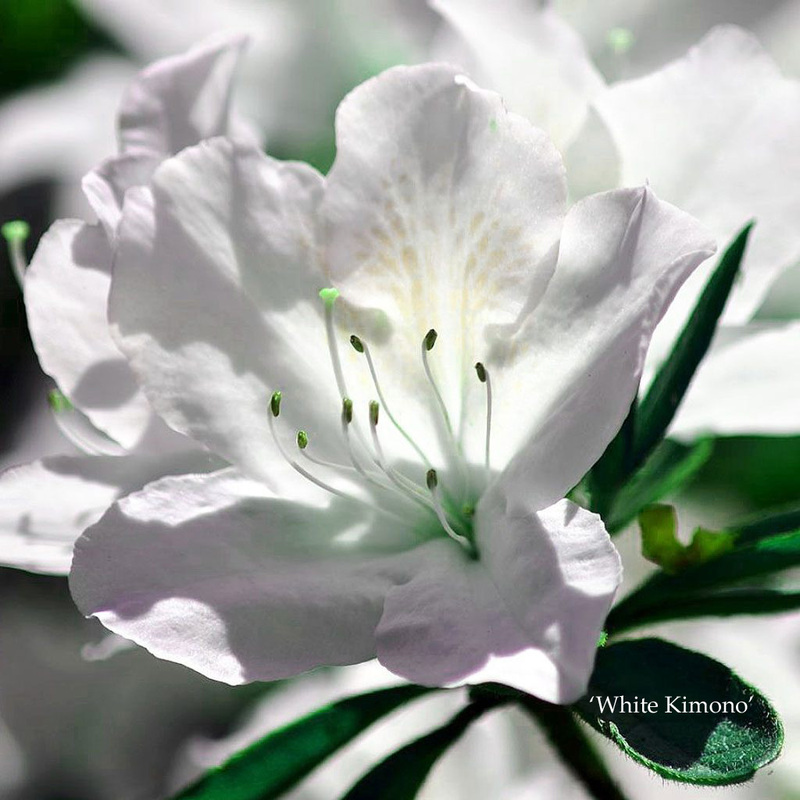 Species: Native rhododendrons to various parts of the world, mostly China. Hybrids: A hybrid is created when plant breeders intentionally cross-pollinate two different varieties of a plant, aiming to produce an offspring, or hybrid, that contains the best traits of each of the parents. 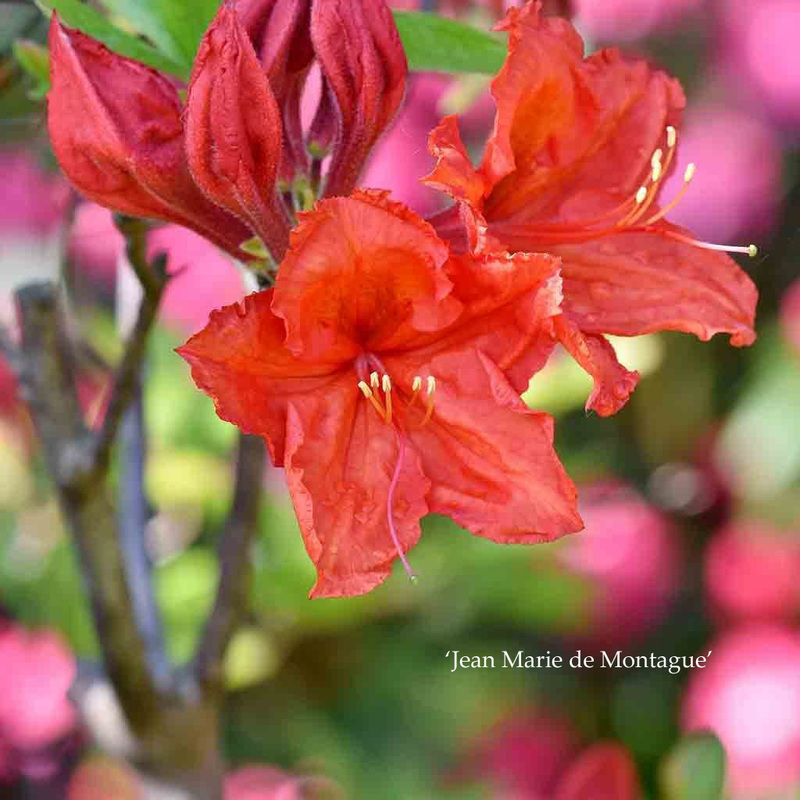 Azaleas are flowering shrubs and are a beautiful compliment to most any landscape.